Germany has produced some excellent metal bands over the years. 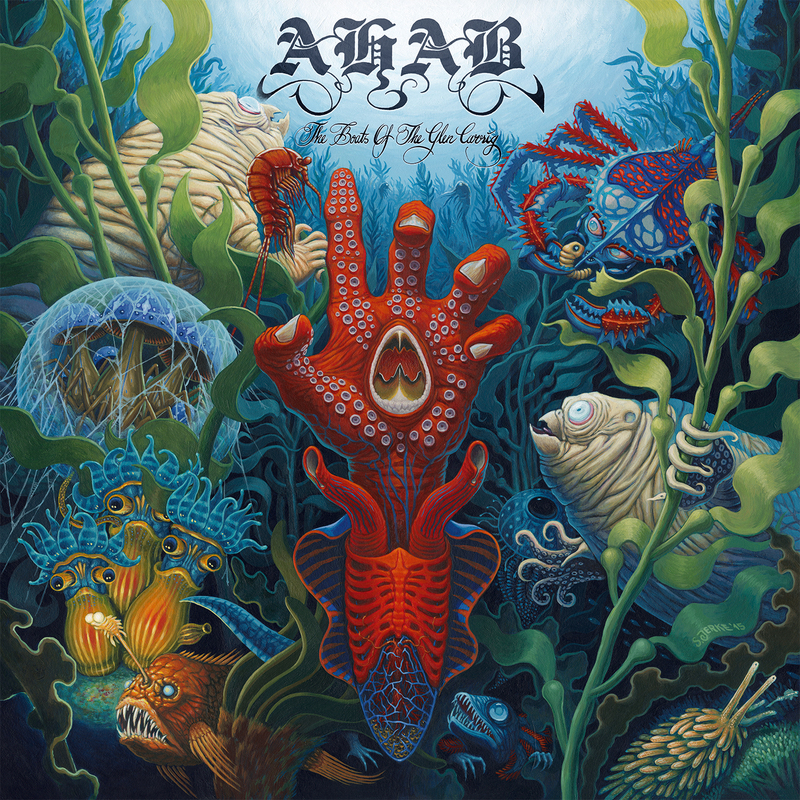 Ahab are the latest addition to the long and impressive line of bands such as Accept, Kreator, Sodom, Destruction, Helloween, Scorpions and, a little closer to what we have here, The Ocean. Nautical in theme, expansive in scope, the sound stretches out over the horizon. This is doom, or thereabouts, and features clean passages (almost folk in nature) along with some very heavy sections (check out the opening of “The Weedmen” for that). The five tracks include one 15 minute song length and with the shortest ditty clocking in at 6.25, you will get your money's worth. It's dark, deep and, much like its subject matter, endlessly fascinating. I liked this album from the get go- one listen and you will be.. hooked (!). Mastodon have swum these currents before, as have Ahab's aforementioned countrymen, but there is room for all of them and more. 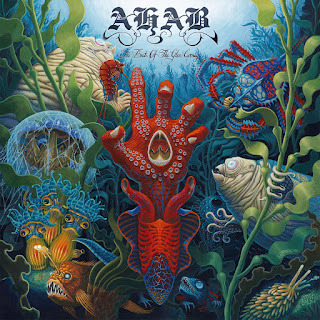 I would not necessarily compare Ahab to any other band- they are their own beast. Some sections are extremely bleak and come complete with very low vocals, while some passages are much more airy. 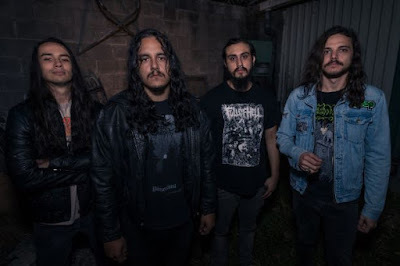 It's hard to sum the record up, such is the scope and depth on offer within the record, but suffice it to say this: it will feature in year end lists, it will grow on you and is definitely one of the more unusual and ambitious releases of the year. 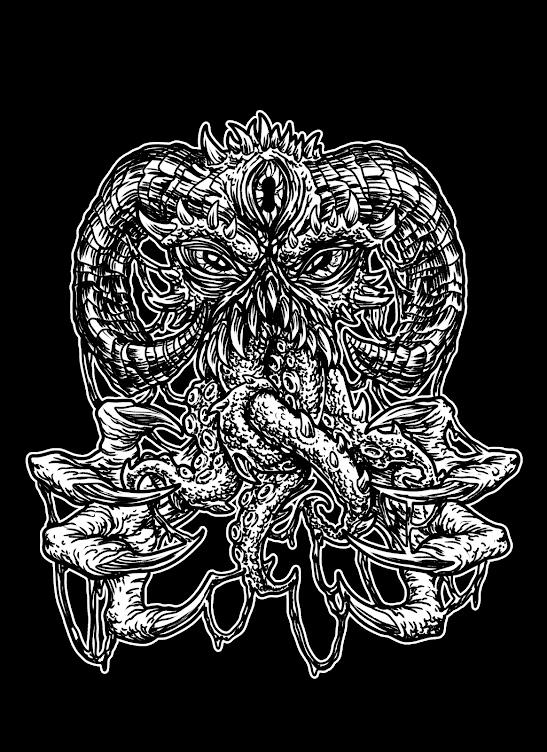 This is fine stuff, but then again coming from Napalm Records, does anyone expect anything less?! Dark, atmospheric and powerful. A fantastic record.